Mouwashahat singer and oud player for hire. Abdul Salam Kheir studied music at the Lebanese Conservatoire, specialising in Mouwashahat (classical Arab song) as a singer and oud player. He has composed in various musical idioms, which has enabled him to travel the world performing and promoting Arab music. In addition to his solo work, Abdul Salam collaborates with musicians from many different cultures. He has arranged songs for Led Zeppelin, which he performed in a live concert on GMT, he was involved in the composition of the soundtrack of the French Film Marie de Nazareth and he has taken part in a Channel 5 Documentary about Andalusian music with the Spanish singer Clara Sanabras. He has worked with the renowned flamenco guitarist Juan Martin and his group, and recorded with them Musica Alhambra, a CD exploring Flamenco, Arab, Moorish, Indian gipsy and Sephardic music. This lead to several tours throughout the UK and Middle East. Abdul Salam has also appeared with Ex Cathedra in Birmingham. He has participated in concerts of Christian and Islamic music and, most recently, performed Sufi chant alongside Bernstein’s Chichester Psalms sung in Hebrew and an English setting of the Mass by Catholic composer James MacMillan. 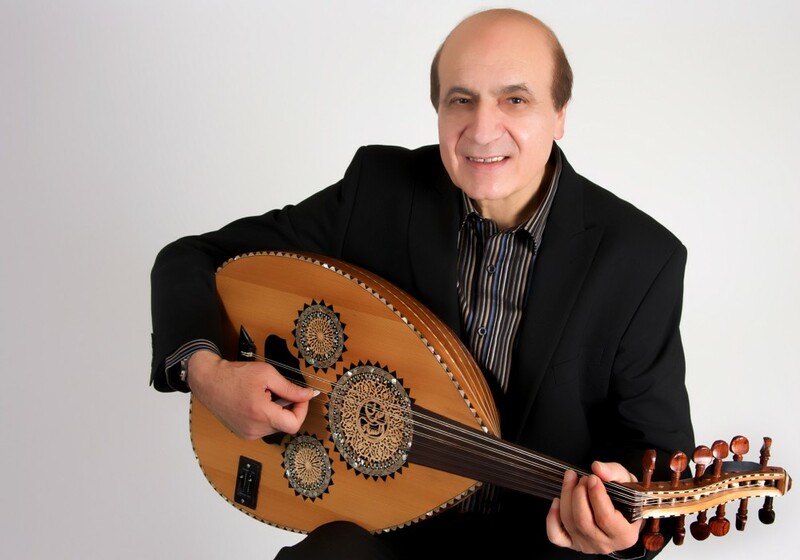 As a performer and teacher of Arab singing and oud playing, Abdul Salam has a long standing association with Dartington International Summer School, and as a composer, he has written songs for many famous Arab singers, such as Sabah. He has appeared at many festivals, eg the English Heritage Festival in Cheswick and the Llangollen Festival in Wales, where he performed for their Royal Highnesses Prince Charles and Prince Mohammed of Saudi Arabia.